An Anesthesia Scavenging System for an Anesthesia Machine is used during the administration gas anesthetics. When the anesthetist administers general anesthesia, pharmacological gases such as Sevoflurane, Desflurane, or Isoflurane are inhaled. These gases are delivered through the lungs via a breathing circuit and an airway devices such as an Endotracheal Tube, LMA (Laryngeal Mask Airway) or face mask. These anesthesia gases are used to keep the patient asleep and provide pain relief during surgery. At the end of the surgical procedure, when its time to wake the patient, the anesthetists turns off the anesthesia gas flow on the Anesthesia Machine. At this point, as the patient breaths, they are exhaling the volatile anesthetics. 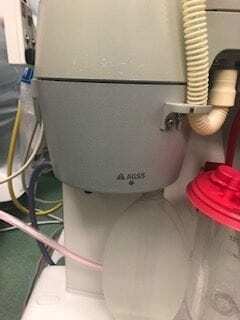 When this happens, the Anesthesia Scavenger System for the Anesthesia Machine captures the gases and removes them from the operating room (OR) environment. 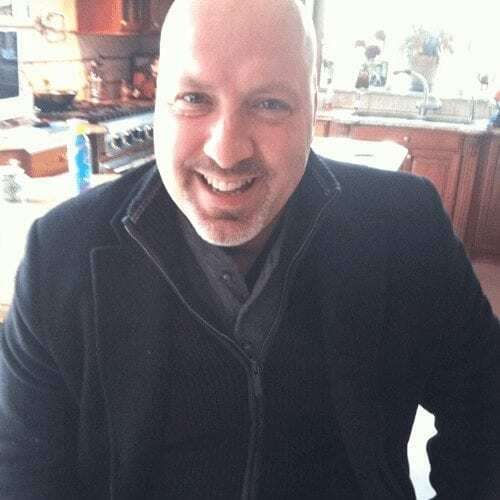 What Happens if no Anesthesia Scavenger System is used? At the end of a general anesthetic, the patient needs to exhale the Anesthesia Gases. If we let the patient exhale these gases directly into the operating room, everyone in the room would be exposed and affected by the anesthesia gases. What Happens to the (WAG) Gas? 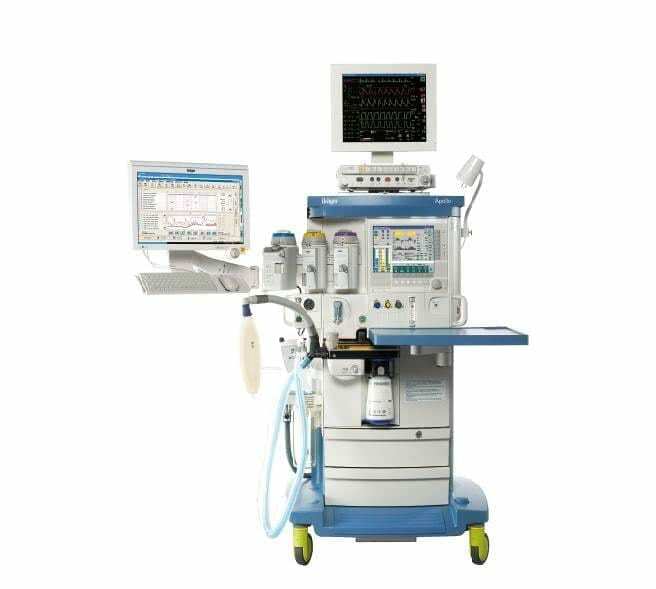 In order to remove Waste anesthetic gases “WAG,” from the operating room environment the Anesthesia machine must be connected to a special system. This system is the anesthesia scavenger system. The scavenger system is attached to the anesthesia machine under either an active or a passive system. 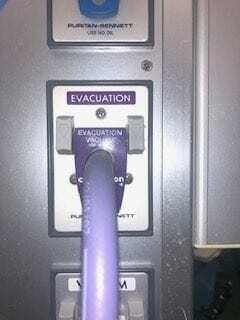 This system works by attaching a hospital vacuum system to the scavenger system on the anesthesia machine. 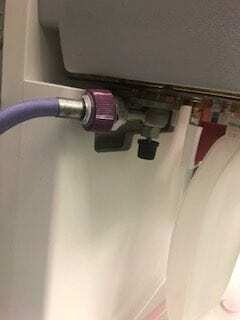 it pullsthe gas out of the anesthesia machine and into a connection that leads out of the operating room.